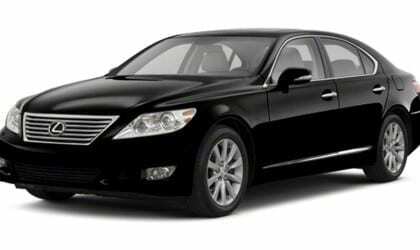 The full-sized Lexus flagship sedan, is a large four-door top luxury model perfect for corporate and business transportation including Airport Transportation and Car Service. 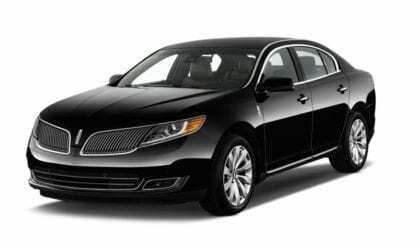 This luxury designed sedan provides plenty of door and leg room with leather interior while providing privacy with exterior amenities featuring tinted windows. 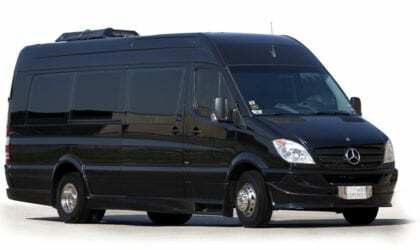 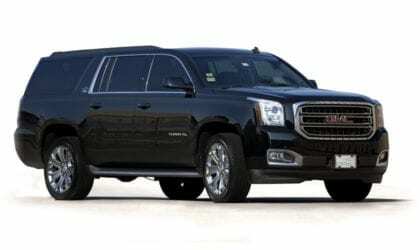 Ideal for Business Executive Car Service, Airport Transportation, Anniversaries and Weddings. 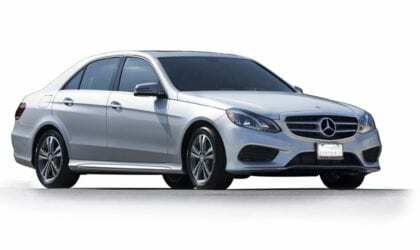 Experience a luxury ride in the comfort of the Mercedes E Class. 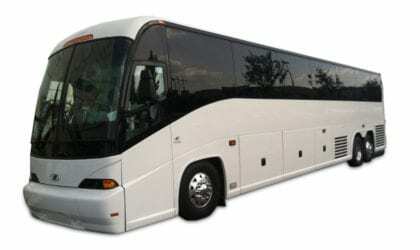 Indulge for Special Occasions, Weddings, Airport Transfers, Business Travel, or a Night On The Town. 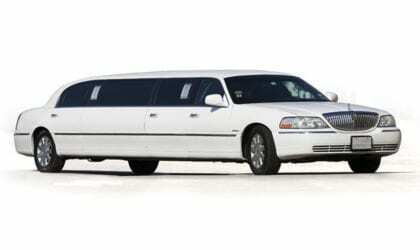 This is the way to make an impression and arrive in style.